Pizza may be Italian, but it’s an American staple. Many families have a specific night of the week that’s known as pizza night and others just pick up a pie when they need something quick. If you’re new to Nashville or just looking for a new pizza joint, here are three of the best you will find. One of the best in the city is Five Points Pizza. They serve pizza by the slice or the whole pie with dine in and carry out options. The pizza is New Your style and offers a great choice for those looking to enjoy something unique. They offer plenty of specialty pizzas and the dough is some of the best you will find. Five Point Pizza offers dough they make in-house daily and they also serve beer and wine. The pizza is topped with a plum tomato sauce and shredded mozzarella. Every pizza is baked to order in an old school deck oven. If you’re looking for a delicious pizza choice, Five Points Pizza is a great option. Another good choice is Joey’s House of Pizza. It’s family owned and operated with New York style pizza, pasta, salads, subs and more. The family that runs the place came from Brooklyn and has an Italian heritage, making the pizzeria a perfect choice. They have been named at one of the top pizzerias in Nashville and all the ingredients are made fresh daily. You can enjoy pizza by the slice, whole pies, calzones, pasta, pizza rolls and so much more here. Zagats rates this spot as a 28 out of 30 and it’s known as one of the best in Nashville for Pizza. Desano Pizzeria offers the Pizza Napoletana and they use Mozzarella di Buffalo made fresh. The menu has plenty of great choices and they are also known for excellent desserts. When you visit this pizzeria, you won’t be disappointed. 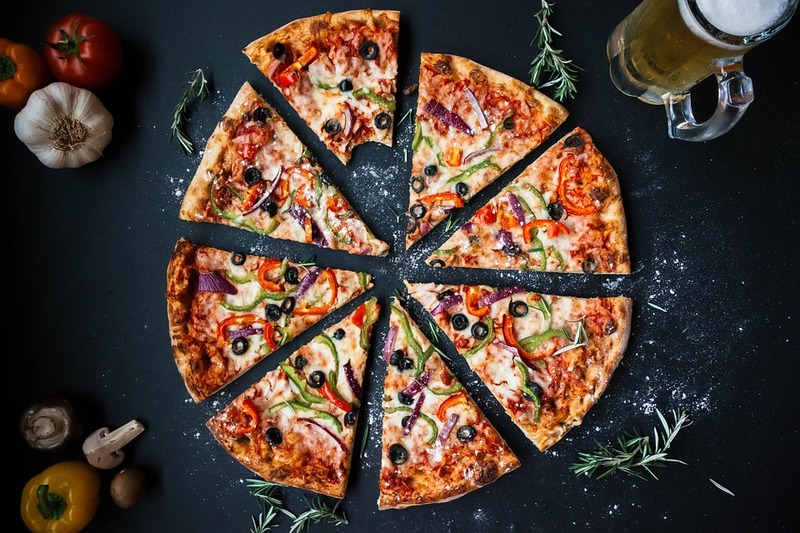 All three of these top pizza options in Nashville offer a great choice when you want to get away from the typical chains. Try them all and find your new favorite place for pizza in Nashville.